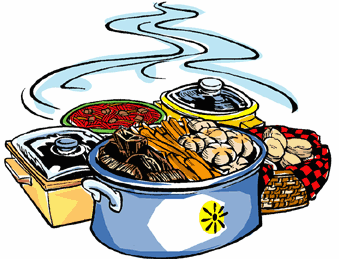 The Affirmation class will be holding a Spaghetti Dinner Fundraiser on Saturday, February 4th from 5:30 to 7:30. Admission is $10 for adults, $5 for children ages 5-12, or $25 for a family. Donations will also be accepted. We invite you to support this endeavor and enjoy our culinary delights (of the vegan, veggie, and meat varieties). The proceeds from this effort will provide funds for the Affirmation class to attend their credo retreat at Murray Grove Conference Center at the end of March.